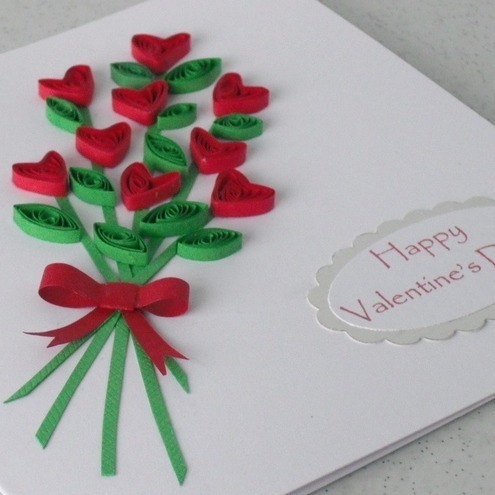 For Handmade Card Ideas you can go through pictures, other cards, search the net or look at some of the stuff the other person has given you over time. 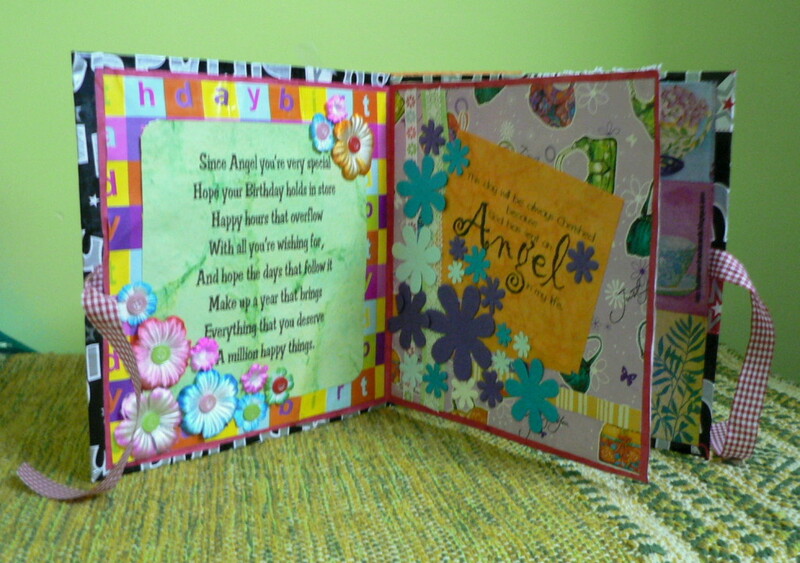 You can also research and search for ideas for greeting cards on the internet. You also need some stencils for writing on the card once you have made them. Once you have done your research simply make the greeting card as you visualized it. Sometimes getting an idea of how the final product will look can be rendered by making it on the computer, before actually trying it. 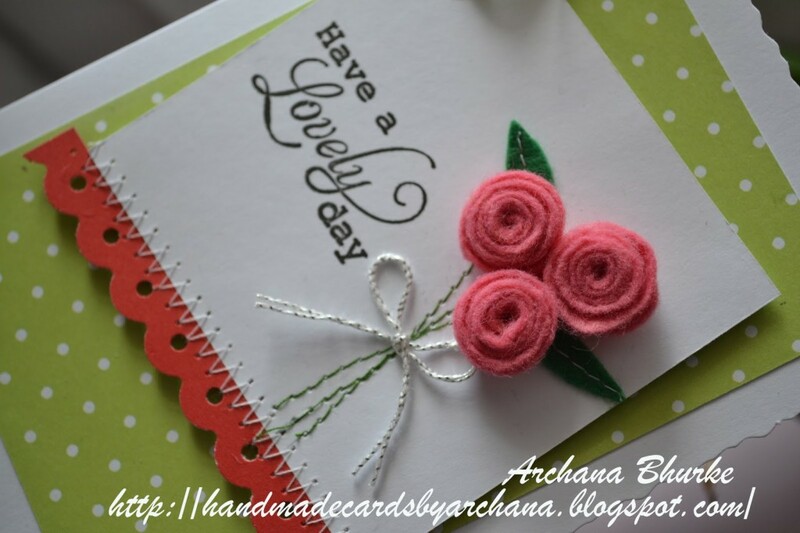 Handmade cards are a perfect way of balancing two things – that of making people special and also your budget. 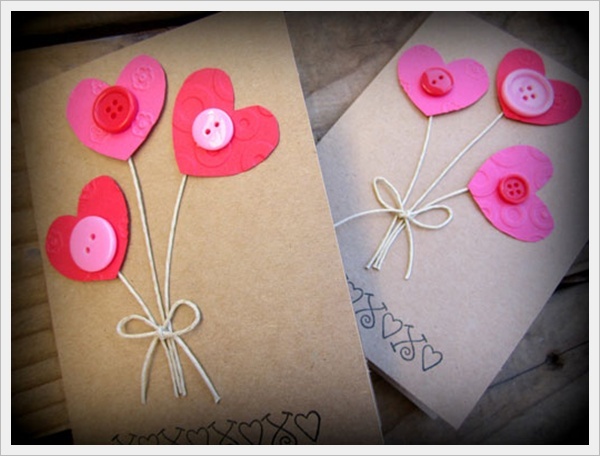 There are some out there who will become all sentimental and keep the handmade card with them for the rest of their lives. That is why it is a good idea to get kids started on such things at a younger age as it will give them a sense of values and also keep them busy. In addition, it also has the advantage of being crafts for children with some ideas to keep them busy during the holidays. By supervising this project, you will be ensuring that you have all cards you need for the rest of the year. Handmade birthday card ideas may be a bit hard to come by when you are just getting started in this line of work. 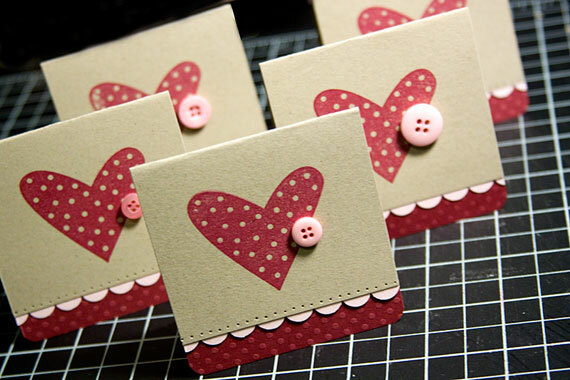 However, once you start thinking about handmade card designs for people you are close to, you will start finding that the card making ideas simply flow and the only thing that you will lack is the time to try out all the handmade card designs that you are coming up with. 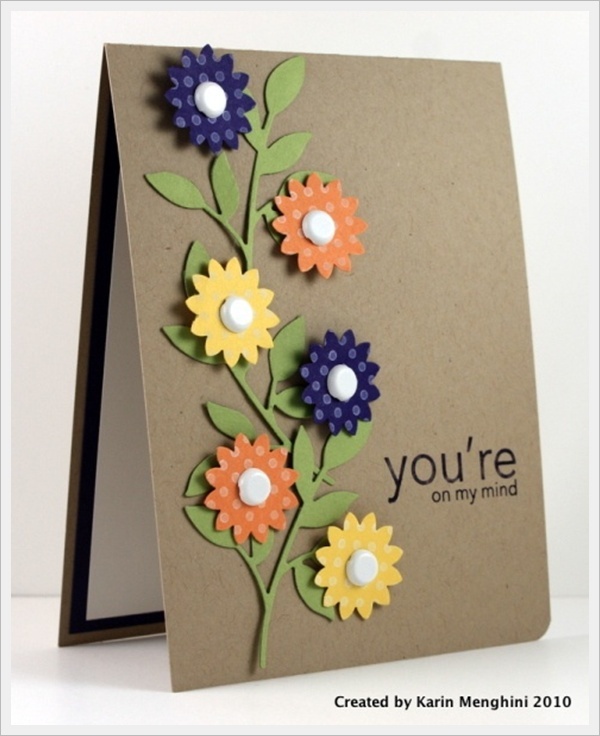 It is a touching and nice way to show someone you are thinking of them and that you care when you come up with handmade birthday cards. In fact, this is such a good idea that soon your close circle of friends and family will start anticipating getting handmade birthday cards from you. Admittedly handmade birthday card ideas may seem a bit sparse in the beginning but soon you will find plenty of ideas and concepts. Some of these are just beautiful. This compilation of greeting cards just inspired me for some new ideas. Especially the one for a new baby. Thank for giving wonderful ideas for making excellent birthday cards. I think I was in search of this site only. This site helped me to explore new ideas and make a hearty birthday card. Thank you for your help. I love these ideas so much. My only feedback is that possibles for the harder ones you could show how to make them for the less competent artists among us!!! Thank you for these brilliant ideas for making Birthday cards! I’m making one for my sisters 13th Birthday! my kids loved them but not me. i wasn’t even having such ideas .it helped me ..really. THNX so much! I looking at cards ideas for my dad because of father’s day and the rest of my family because my cards designs were getting old. So I searched it up and everything is pinterest so I couldn’t go on because I’m not older than 13. So I click on this website and it gave me such great ideas. THANKS!!!!!!!!!!!!!!!!!!!!!!!!!!!!!! !